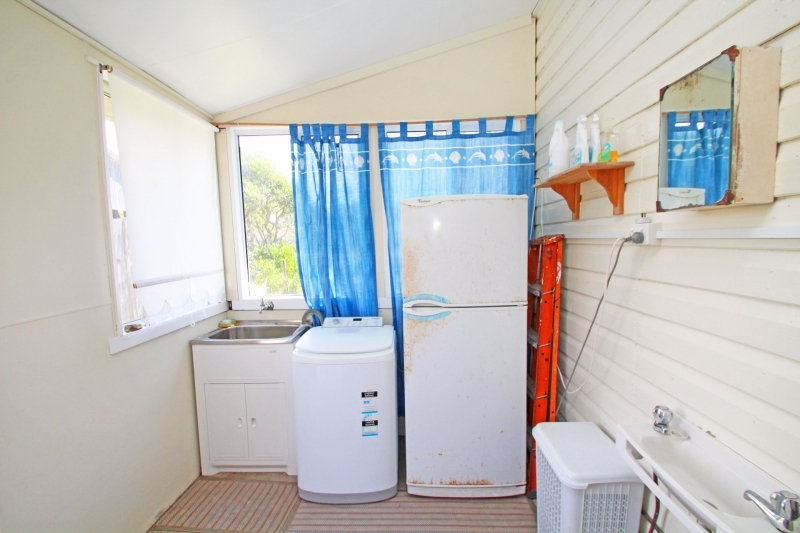 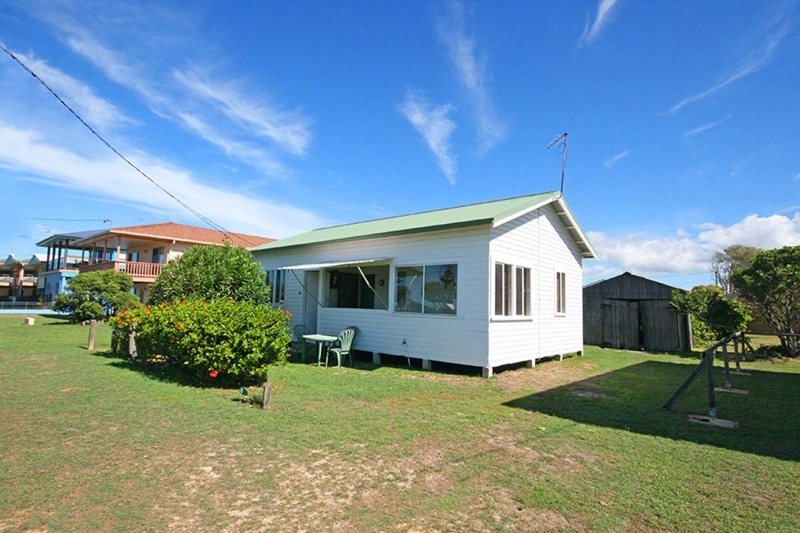 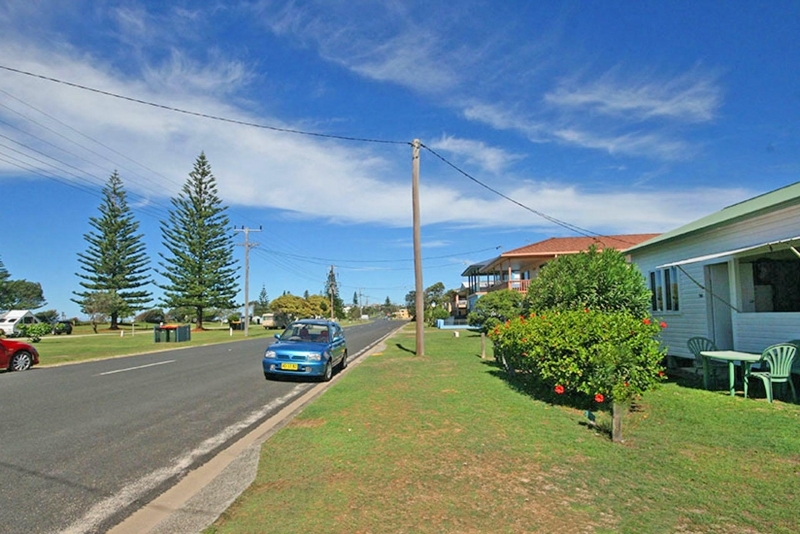 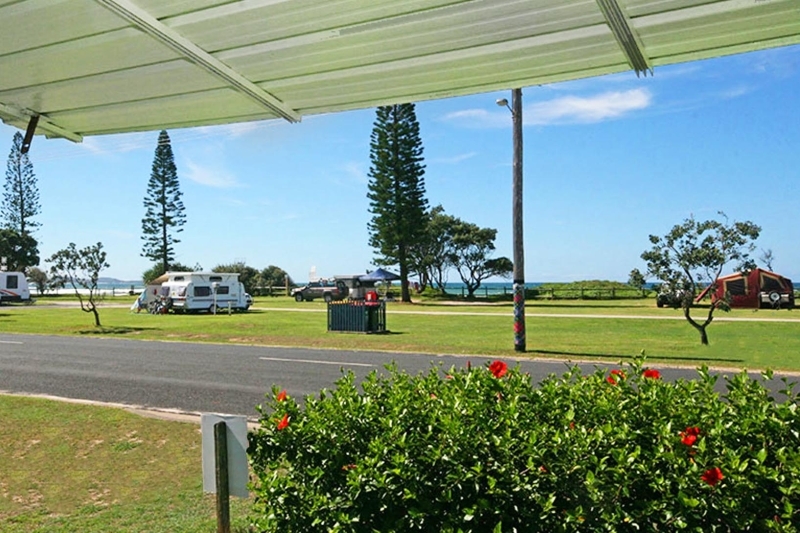 A great little beach shack with ocean views, situated just a short stroll across the road from the beach with a general store just up the road and a bowling club also within walking distance. 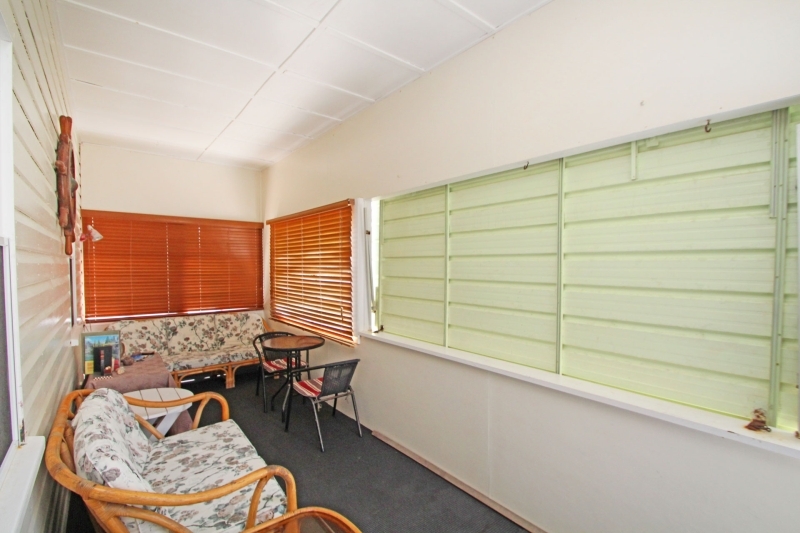 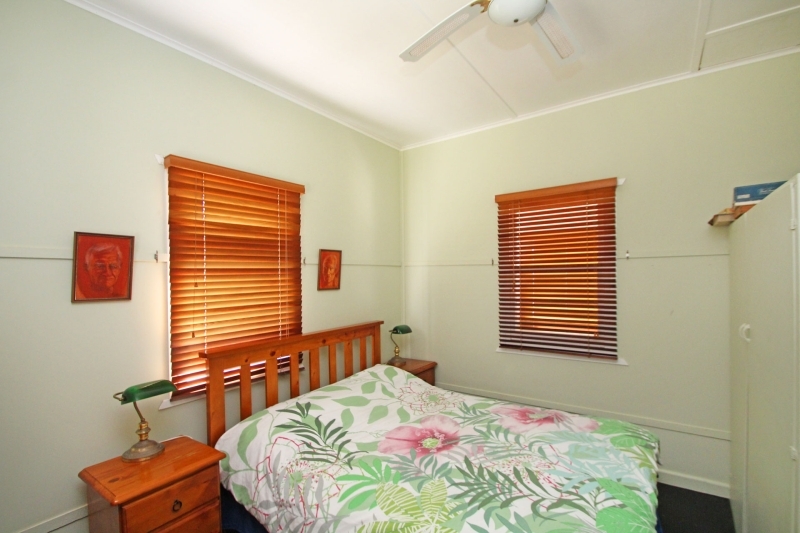 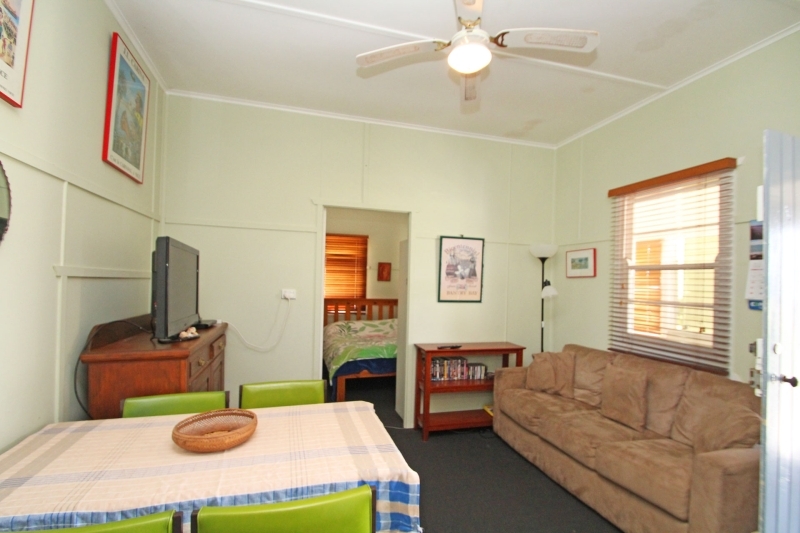 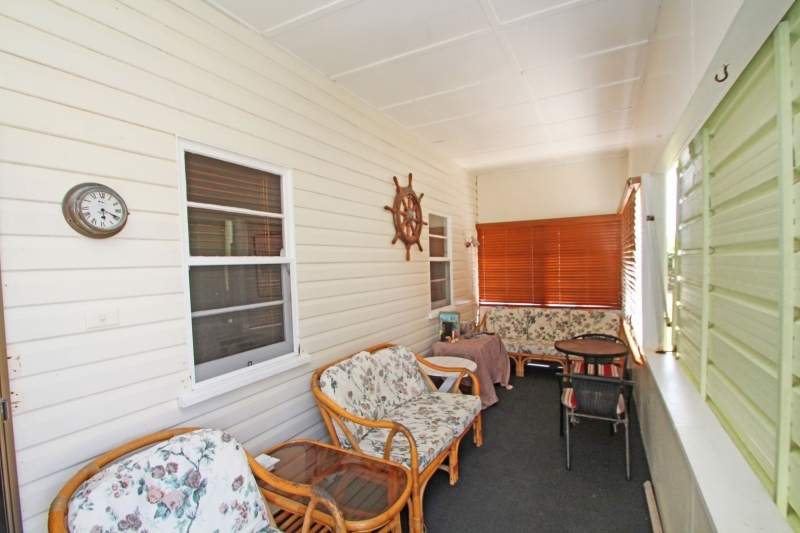 Neatly presented with a verandah across the front with a lift out awning, so you can sit and enjoy the scenery. 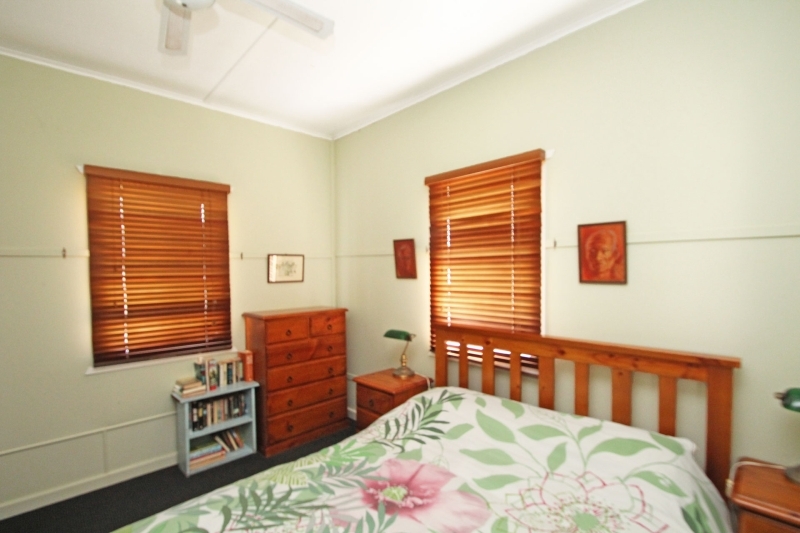 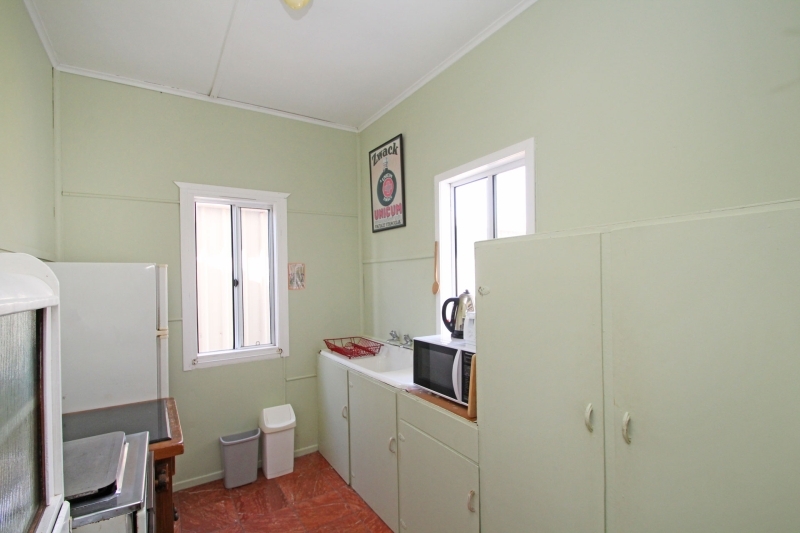 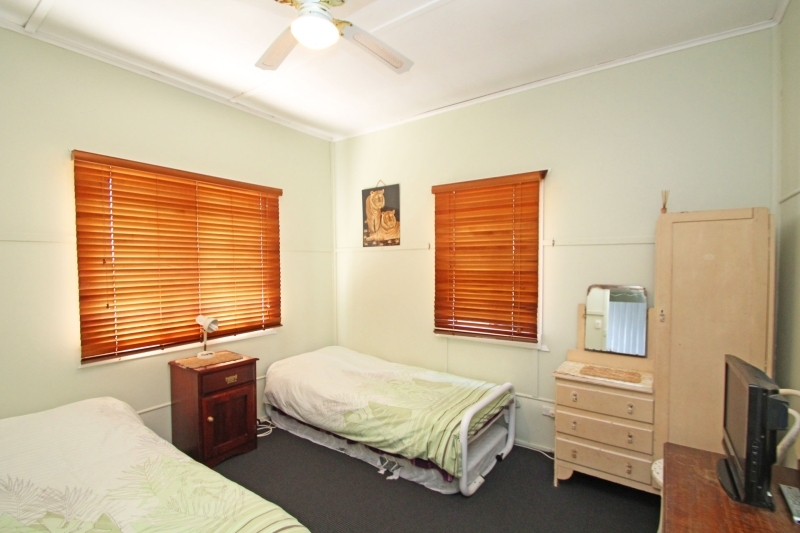 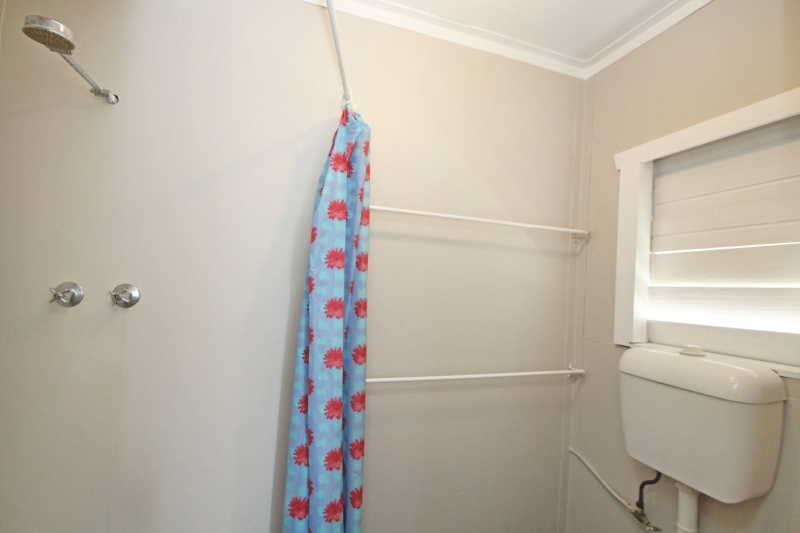 Offering two bedrooms, a combined dining and lounge room with a separate kitchen and laundry area. 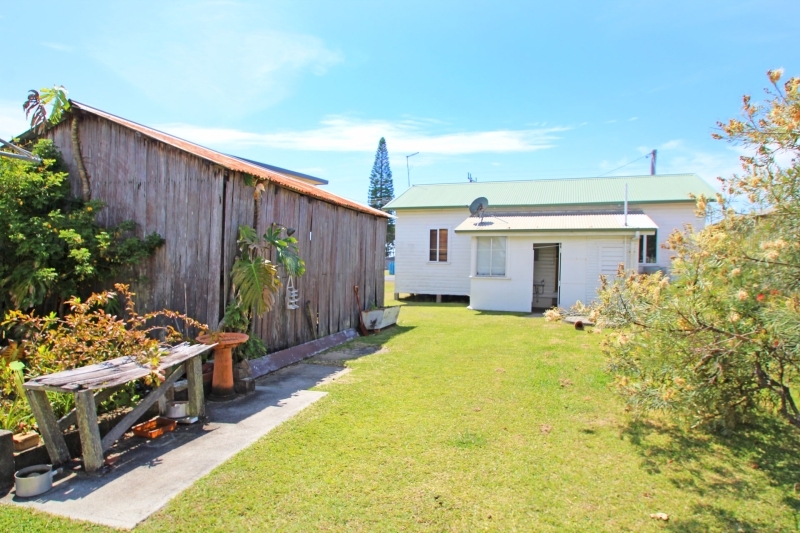 Features a good size yard plus an old timber shed. 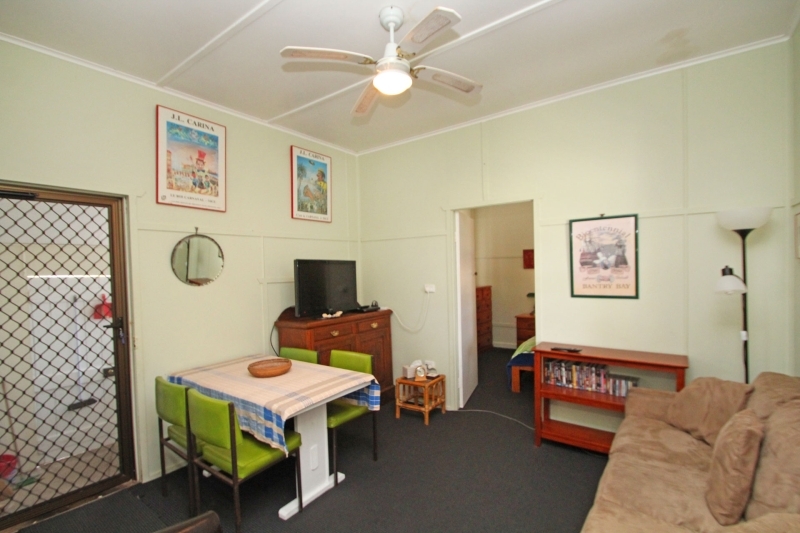 dvd player in the 2nd bedroom, microwave in the kitchen, 2 fridges, plastic outdoor table and chairs. 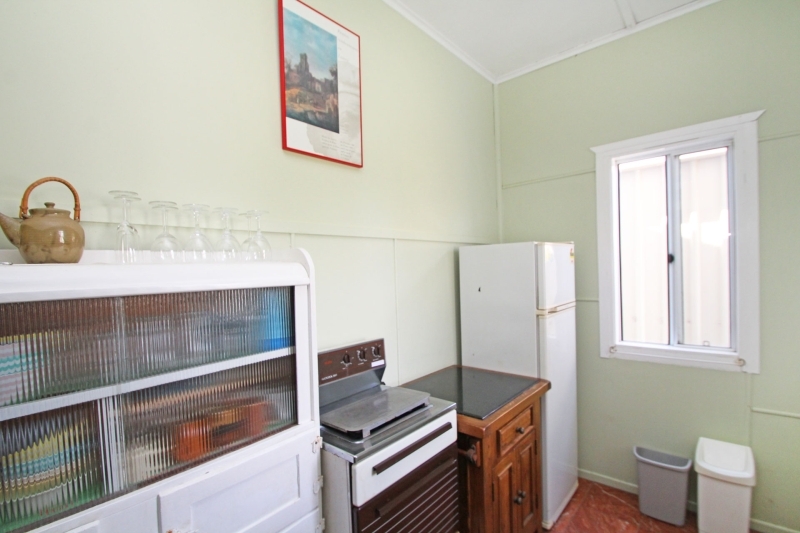 No BBQ.